Northwest Florida Beaches International Airport (ECP) and American Airlines are excited to announce beginning June 7, 2018, American Airlines will be providing new daily air service for passengers. American Airlines will offer nonstop service to Charlotte Douglas (CLT) and Dallas/Fort Worth (DFW) International Airports. The two airports serve as two of American Airlines’ largest hubs, opening up east and west coast destinations for local passengers. American Airlines operates more than 760 flights daily from DFW providing access to more than 206 destinations over 30 countries, including recently announced service to Iceland and returning service to Venice and Amsterdam this summer. 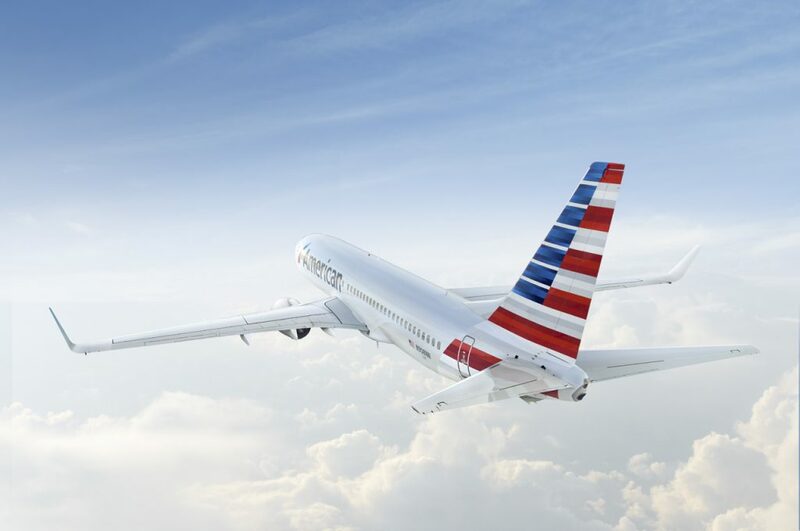 American is also offering passengers even more options through their strong East Coast connector from CLT with more than 675 daily flights to more than 156 destinations in 25 countries. The world’s largest airline rounds out ECP’s list of elite airline partners as American Airlines joins the ranks of Delta, Southwest and United to bring passengers even more service to destinations across the United States, and seamless global connections. This new announcement, in addition to ongoing service from Delta, Southwest and United Airlines, continues to put Northwest Florida on the map and ensure additional opportunities to the Region. The new year-round American Airlines flights will be operated by a CRJ-700, with nine seats in First and 56 in Main Cabin, for a total of 65 seats. Passengers may begin booking American Airlines flights to and from ECP on Monday, January 22 by visiting the airline website at americanairlines.com. Depart CLT 11:35 a.m. / Arrive ECP 12:25 p.m. Depart CLT 7:25 p.m. / Arrive ECP 8:15 p.m. Depart ECP 7:45 a.m. / Arrive CLT 10:35 a.m. Depart ECP 3:00 p.m. / Arrive CLT 5:50 p.m. Depart DFW 12:21 p.m. / Arrive ECP 2:28 p.m. Depart DFW 8:35 p.m. / Arrive ECP 10:42 p.m. Depart ECP 6:00 a.m. / Arrive DFW 8:07 a.m. Depart ECP 1:05 p.m. / Arrive DFW 3:12 p.m.
Buy Your Tickets for 2018 South Walton Beaches Wine & Food Festival! 2018 Tickets are now on sale! Spring will be here before you know it and there is a 99% chance of wine in the forecast! Join us April 26 – 29, 2018 for “One of the South‘s standout food and beverage festivals” (USA Today). Indulge in 800+ wines, celebrity chefs and winemakers, food tastings and seminars, Nashville Songwriters and so much more. See you in April when wine, food and fun converge at Grand Boulevard! 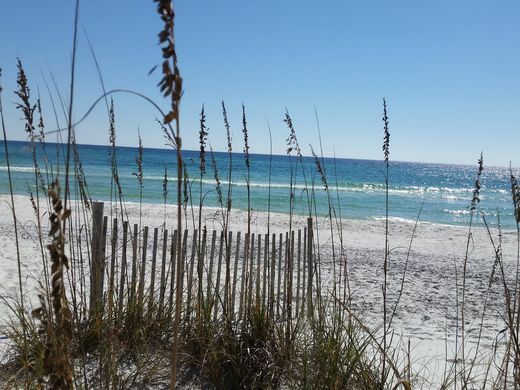 Grayton Beach State Park was voted the fourth best beach in the USA, according to this USA Today article. One of the highlights of the spring season along the Emerald Coast is right around the corner. 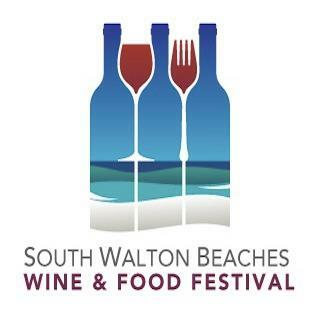 The South Walton Beach Wine and Food Festival scheduled from April 27 to 30th. Tickets are on sale here. Located at Grand Boulevard, the event offers music, food and as much wine as you can take. Hundreds of reds and whites and sparkling wines are ready for you to sip and spit or just simply enjoy in the spring sun as you stroll through Grand Boulevard. Best Wishes to You and Your Family for a Happy New Year from Your Realtors in Paradise! With more than $33 million sold in 2016, Christina and I feel blessed to be able to sell luxury residential real estate in the Florida Panhandle and appreciate your business over the past 13 years! Thank you for making 2016 our best year yet! We are looking forward to working with you again in 2017! Please let us know anything we can do to help make your 2017 year a success! Seagrove Village Market and the Surfing Deer – both in Seagrove at the intersection of County Road 395 and Scenic 30A – are ready for hungry locals, vacationers and foodies alike. The Hartley Restaurant Group are behind both eateries. The venerable Seagrove Village Market as been a South Walton staple for generations. The restaurant closed last year and moved about 50 yards north to the corner of County Road 395 and Grove Avenue in Old Seagrove. Check out the website and menus here. Open for lunch and dinner, the Seagrove Village Market will still over the classics that folks have come to love over the years. Burgers and the grouper sandwiches will still be available, as will the Po-Boys, which include grouper, shrimp, oyster, Andouille and shrimp and a new comer – hot chicken. Shrimp tacos, salads, fried seafood baskets and desserts are ready too. The Hartley Group also added the Surfing Deer in the old V Seagrove location. You can visit their website page here. The Surfing Deer is only open for dinner. 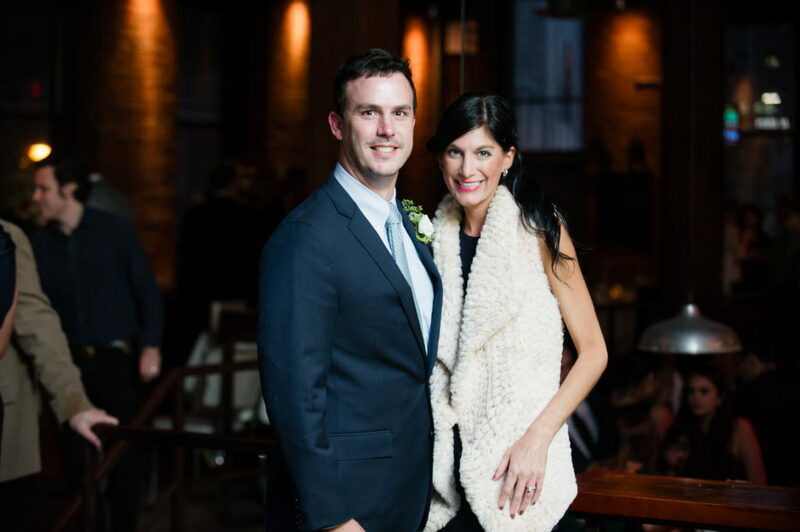 They will have oysters, crispy calamari, cheddar-jalapeno corn pancakes and other appetizers. The main courses include: local Gulf fish, stout coffee braised short ribs, shrimp and grits and red curry mussels. 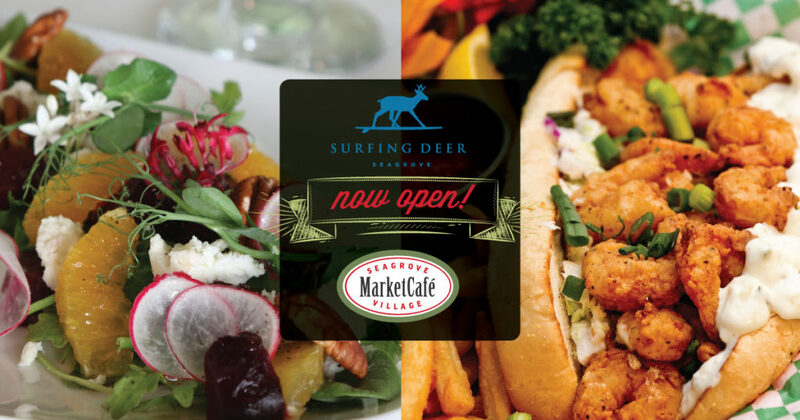 Sides, soups, salads and much more is ready for you at the Surfing Deer. 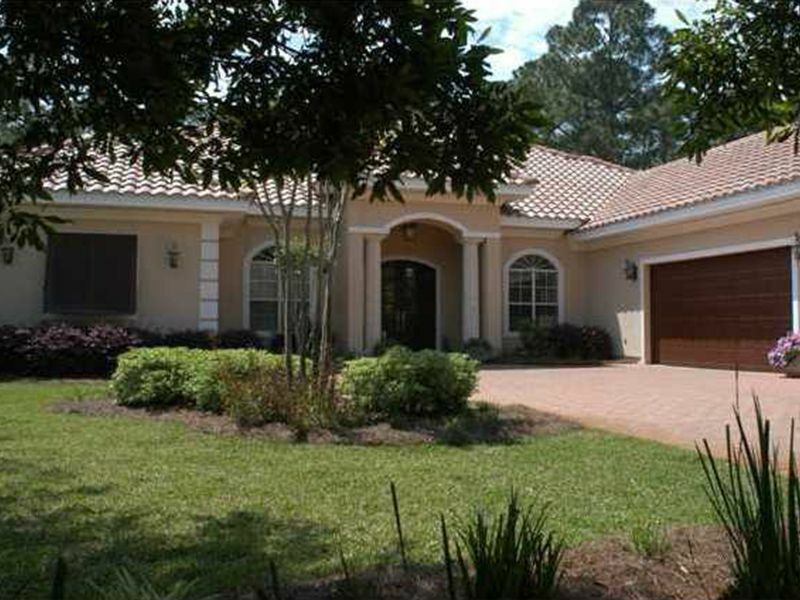 SANTA ROSA BEACH, Florida (May 6, 2014) – Scenic Sotheby’s International Realty announces that it has leased 4,125 square feet of office space at 30Avenue. 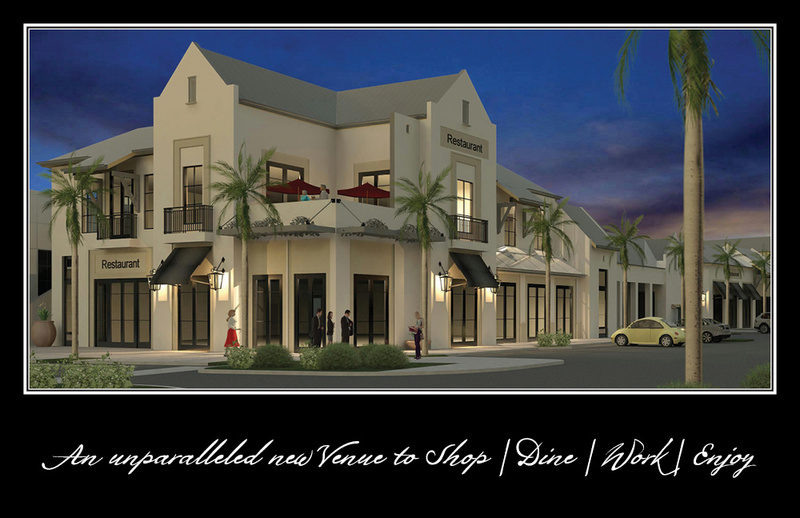 The sophisticated village center, whose construction is well underway, anchors the gateway to Scenic Highway 30A at the intersection of Highway 98 near the new urbanism communities of Rosemary Beach and Alys Beach. Scenic Sotheby’s International Realty Owners Blake Morar and Chris Abbott met 30Avenue Developer Bryan Corr at the luxury firm’s existing location on 30A in Blue Mountain Beach Monday afternoon to finalize the agreement. An allée of soaring date palms creates a dramatic first impression, inviting patrons of 30Avenue to explore the 16-acre mixed-use town center Gateway to Paradise. Grand promenades and open green spaces combine with sheltering paseos, fountains, and intimate courtyards in the spirit of historic shopping districts from Palm Beach to Highland Park, and Country Club Plaza. 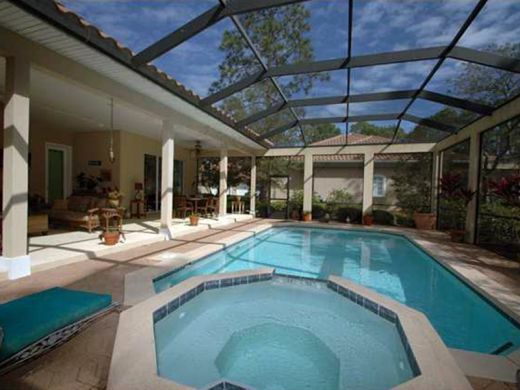 Scenic Sotheby’s International Realty offers exclusive Sotheby’s International Realty marketing, advertising and referral services designed to attract well-qualified buyers to the firm’s property listings. In addition, the firm and its clients benefit from an association with the Sotheby’s auction house, which promotes real estate referral opportunities with auction house clientele. As a Sotheby’s International Realty affiliate, the firm also has the unique ability to refer its real estate clientele to the auction house for jewelry, art, unique furniture and collectible appraisal services. 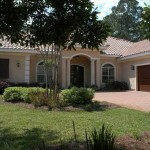 Property listings from Scenic Sotheby’s International Realty also are marketed on the sothebysrealty.com global website, as well as on the firm’s local website, scenicsir.com. Scenic Sotheby’s International Realty will occupy the 2nd floor of Building D in Phase I of 30Avenue. Phase I is expected to be complete this July. The firm anticipates its new office location will be open late this fall. 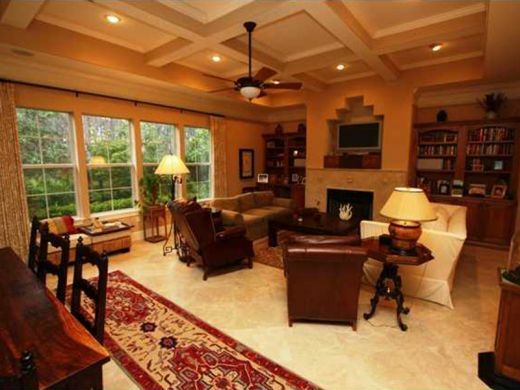 Scenic Sotheby’s International Realty is located at 3305 West County Highway 30A, Santa Rosa Beach, Florida 32459. For additional information, please contact 850.231.6052. The Sotheby’s International Realty network currently has more than 14,500 sales associates located in approximately 700 offices in 52 countries and territories worldwide. The Sunshine Turtle Express will ferry beachgoers along Scenic 30A this summer. The FREE ride is provided by Sunshine Shuttle and Limousine and will be privately funded by local businesses. The shuttle will run from Grayton Corners, Grayton Bar & Grill, Seaside, V Seagrove, 723 Whiskey Bravo, and Publix on 395 (WaterColor Crossings). The free shuttle will operate every day from 11:00am to Midnight between May 24th and September 1st, 2014. Sunshine Shuttle owner John Finch said he is looking to use this initial service as a way to expand the shuttle across the county. For more info, visit Sunshine Shuttle or call 850-650-6333.